Collins Values Approachable Poetry, Not Pretension Billy Collins, former U.S. poet laureate, thinks too many poets show off — writing obscure verses that turn many readers off. 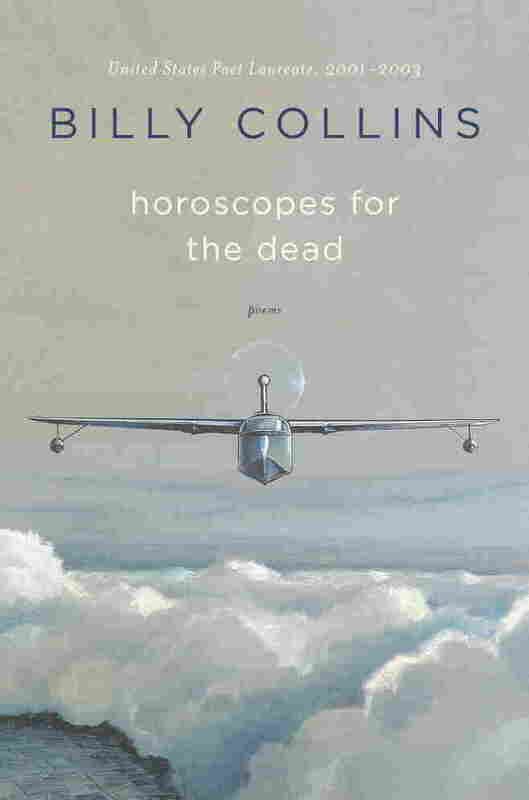 In his latest collection, Horoscopes For The Dead, Collins strives to write poetry that all readers can appreciate. Billy Collins, former U.S. poet laureate, thinks too many poets show off — writing obscure verses that turn many readers off. In his latest collection, Horoscopes For The Dead, he strives to write poetry that all readers can appreciate. "The last thing I want to do/ Is risk losing your confidence/ By appearing to lay it on too thick," he writes in "Bread And Butter." "I think my poems are slightly underrated by the word 'accessible,'" he tells NPR's Neal Conan. That word has become "like nails on a blackboard" to him. But access is still essential to his craft. "It's a way of getting a reader into the poem," he says, but once they get there, he hopes to move them into worlds that are "a little more challenging, a little more hypothetical, and finally, a little more mysterious." Collins has sold more than one million books of poetry. He says radio has been instrumental in building his audience. "Radio is such a perfect medium for the transmission of poetry, primarily because there just is the voice, there's no visual distraction," he says. But there's also the appeal of the unexpected — it's unusual to hear poetry on the radio. "Listeners are kind of ambushed ... if a poem just happens to be said when they're listening to the radio," says Collins. "The listener doesn't have time to deploy what I call their 'poetry deflector shields' that were installed in high school — there's little time to resist the poem." He also believes readers crave "a mixture of clarity and mysteriousness," which they find in his work. On one end of the spectrum, he thinks poems that are perfectly clear are "a little flat." But on the other end, too much mystery can render a poem inscrutable. "I'm trying to write poems that involve beginning at a known place, and ending up at a slightly different place," he says. "I'm trying to take a little journey from one place to another, and it's usually from a realistic place, to a place in the imagination." 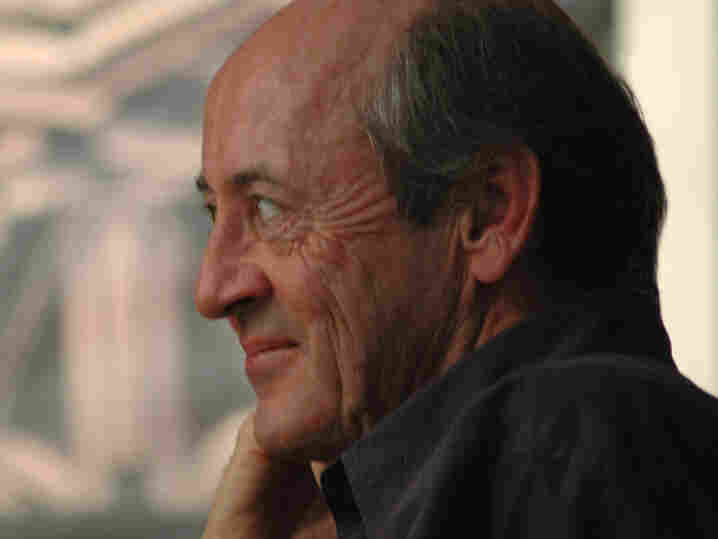 Billy Collins served as Poet Laureate of the United States from 2001-2003. Collins says he is often asked why "no one" reads poetry anymore. He thinks part of the problem is that the audience for poetry is comprised largely of other poets. "Everyone at a baseball game isn't a baseball player," he points out, so everyone at a poetry reading needn't be a poet. Breaking that circle, he says, would help poets find larger followings. He also thinks former students have "lingering anxieties" about poetry. Teaching of poetry, bound as it is to the teaching of critical analysis, is the culprit. In what he admits is a cynical interpretation, he believes that to some extent, teachers "teach difficult poetry because it ensures their usefulness as people standing between the reader and the poem" who help with interpretation. In the classroom, "every time you hear a poem in a classroom, you know questions will follow," he says. "This sequence — hear a poem, then get interrogated over it," says Collins, can create an anxious relationship between readers and poetry. were able to tell one from another. and pressed an ear into the soft grass. only deeper and softer, like petals, at its farthest edges. nor will you need to be circumspect at the workplace. though you never cared much about either. be doing that, or anything like that, on this weekday in March. a likelihood attributed to everyone under your sign. or suspended in a pool in the shade of an overhanging tree. to the business responsibilities that you never really had. to interact rationally with your many associates. but then again, you were never thus encumbered. The one that had no poem lurking in its vein of ink. A nation being built of logs and words, ideas, and wooden nails. Yet I could see Dutch men and women on an island without bridges. Walking single-file over the decades into the present. The learning eye brightening to a spark in the iris. History now a single chord, and time its key and measure. 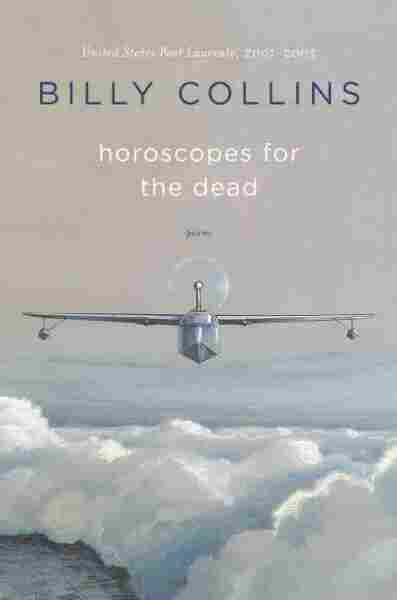 Excerpted from Horoscopes For The Dead by Billy Collins. Copyright 2011 by Billy Collins. Excerpted by permission of Random House Publishing Group, a division of Random House, Inc. All rights reserved.